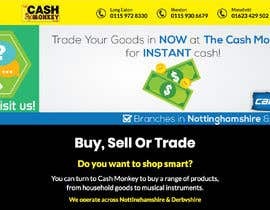 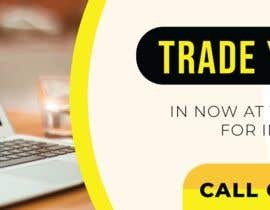 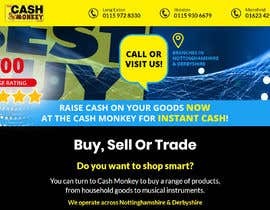 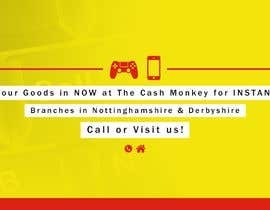 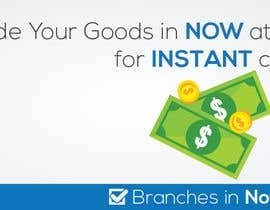 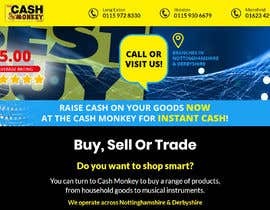 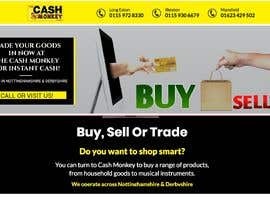 Trade Your Goods in NOW at The Cash Monkey for INSTANT cash! 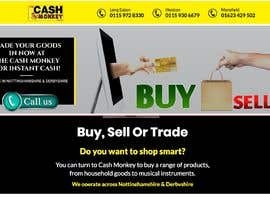 please explain the size of the banner (width x height), and content that should be in it. 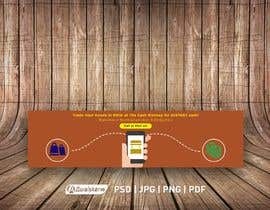 We need the size of the banner. 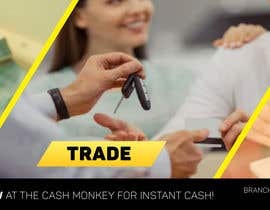 What information will be on it? 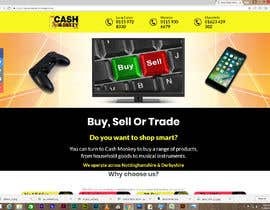 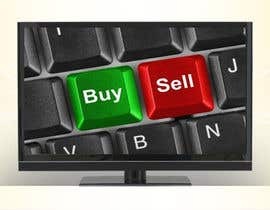 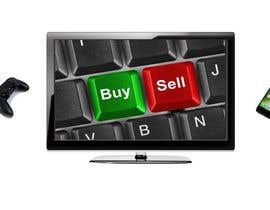 Which is the website and what all content should be included ? 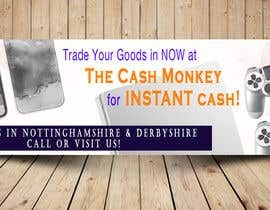 what is the width & height of that banner?